Price reduced form $330,000 to $299,000. Owner ready to sale. Elevated Site location between Seneca and Westminster. 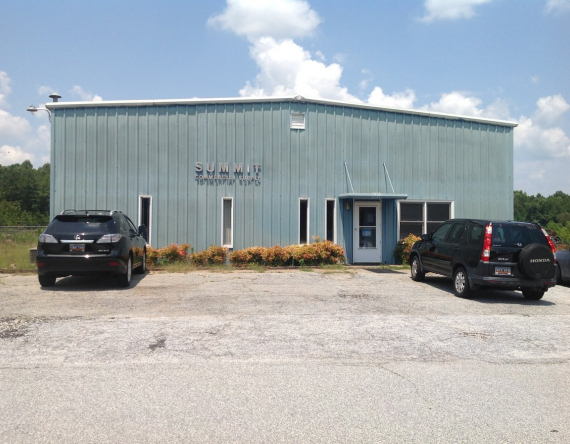 Perfect space for office and warehouse needs. Loading dock with Roll Up door. 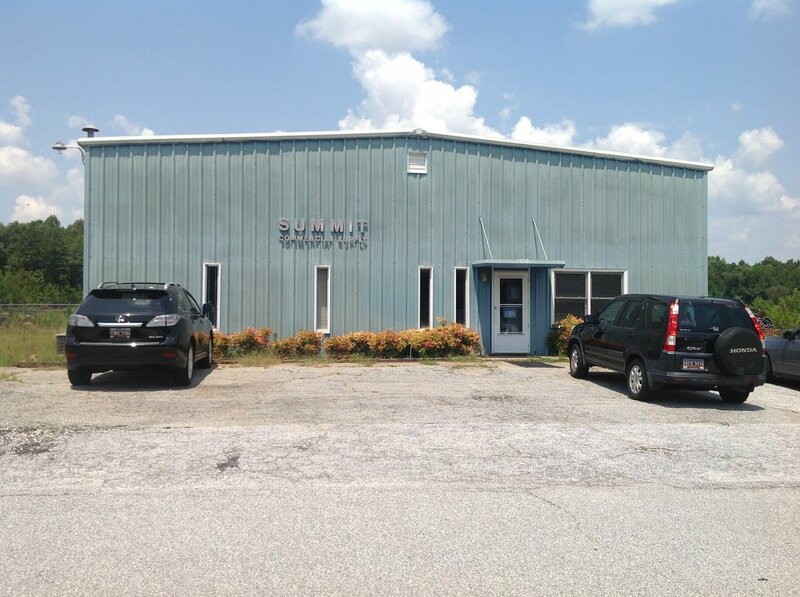 Office space available with A/C and heated warehouse. Extra storage space located above office.